If you’re a parent, there’s a good chance that at each soccer or basketball game you cringe every time someone trips, whether they fall and actually injury themselves or not. We all know that sports can be dangerous, that accidents happen, and that sometimes they’re serious. But if you’re a concerned parent, there are sports that are more dangerous than others — and you may be surprised which one that results in the most injuries. At Allcare Foot and Ankle Care, our foot doctors offer quality care and compassion to ensure that your experience here is as pleasant as possible. We know how much you love sports, so if you have been injured, we’ll do our best to provide the treatment you need to get you back on the field, court, green, road, or course as soon as possible. Because players frequently stop and start quickly in order to change direction, jump, and run, their feet and ankles take the brunt of many impacts. 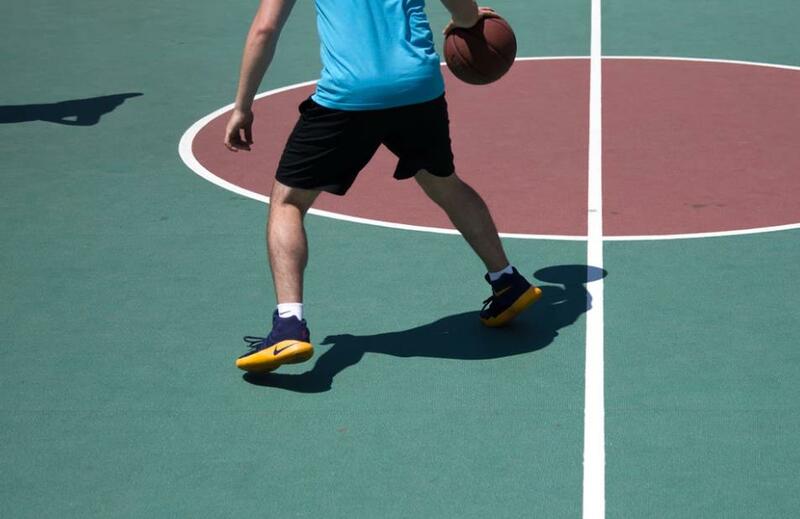 Players should watch out for an inversion ankle sprain, which is one of the most common types of ankle injuries. This is when the foot is twisted and the outer ligaments are stretched. Plantar fasciitis can develop due to excessive training. And another common injury is a Jones fracture, where the fifth metatarsal is fractured. Repetition of the circular motion on a bike, as well as the length of time that cyclists often spend riding, can result in a few injuries. The most common are Achilles tendinitis, plantar fasciitis, numbness in the feet, and metatarsalgia. When riding, cyclists should be mindful of how their feet are positioned, the resistance, the type of shoes, and how these factors can affect their knees as well. It’s not surprising that football is on the list. Many injuries are sustained after a tackle, but can also occur similarly to those in basketball, when the player is making quick stops and starts. Players should watch out for ankle fractures, bone bruises, contusions, Lisfranc fractures, and use correct form and techniques while training to prevent injury. Lisfranc fractures involve the bones and ligaments in the middle of the foot and injuries can range in seriousness. 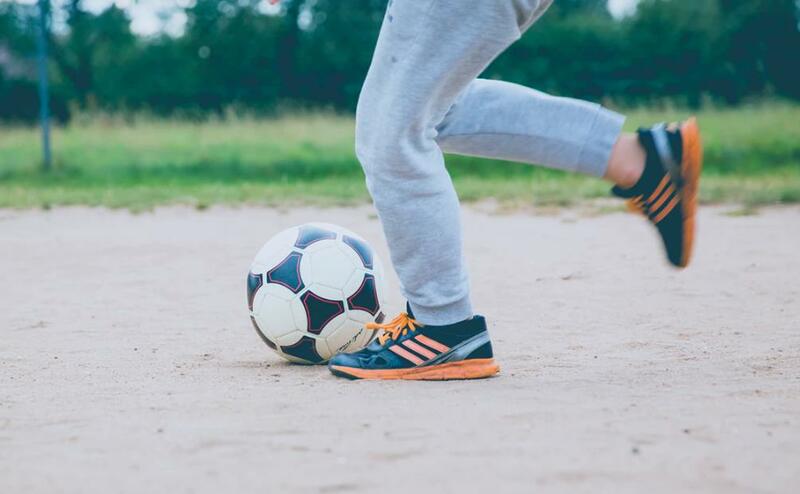 One of the sports that involve the feet the most, soccer injuries can occur while kicking the ball, running, sliding, or even accidentally kicking another player. The most common injuries are ligament sprains, muscle strains, and contusions. Strains of the posterior and anterior tibial tendon are common, as well as Achilles tendon and plantar fasciitis. Players should focus on being fitted for the correct shoe. Regardless of the position that is being played, baseball players can see a variety of injuries when sliding into a base, fielding balls, or coming in contact with another player. Sprains, tendon injuries, or fractures are most commonly seen and should be treated by a foot doctor right away. Players’ shoes are another cause of feet issues, such as bunions, hammertoes, neuromas, or sesamoids. If you love playing sports, it’s essential that you understand how certain injuries can occur so that you can take action to prevent them. If you’re in need of treatment from a foot doctor, schedule an appointment with Allcare Foot and Ankle Care in Dallas and Arlington. 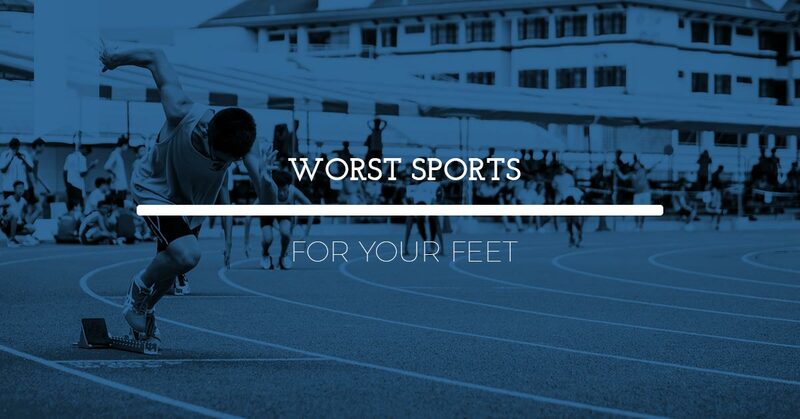 Our podiatrists understand the importance of providing exceptional care so that you can safely go back to your game.